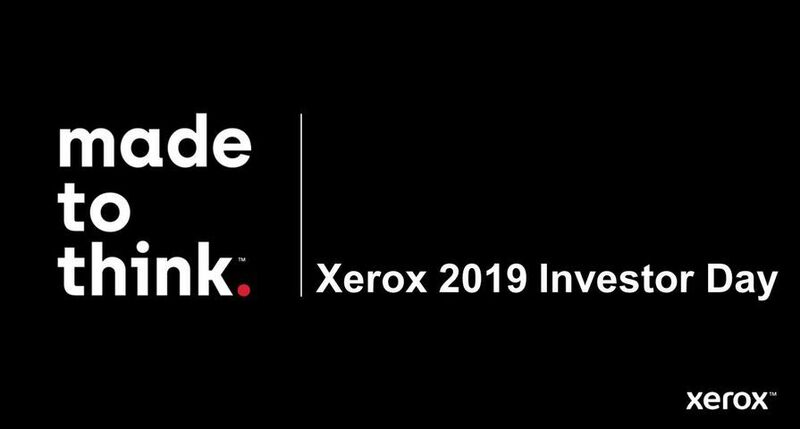 UXBRIDGE -- Xerox, leaders in digital printing, held its single biggest European customer convention in Rome, Italy, from 18-20 April. 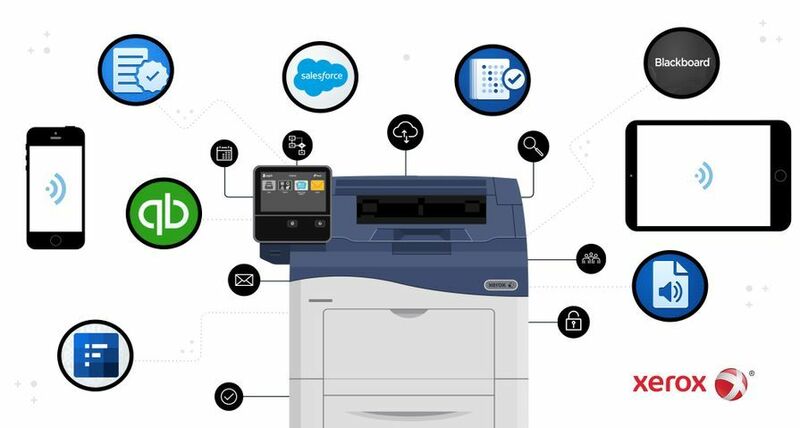 The event focused on business development, key strategic marketplaces for digital print that have been prioritised as a result of significant recent market research, and providing a forum for dialogue between customers in order that the industry can benefit from sharing experiences. 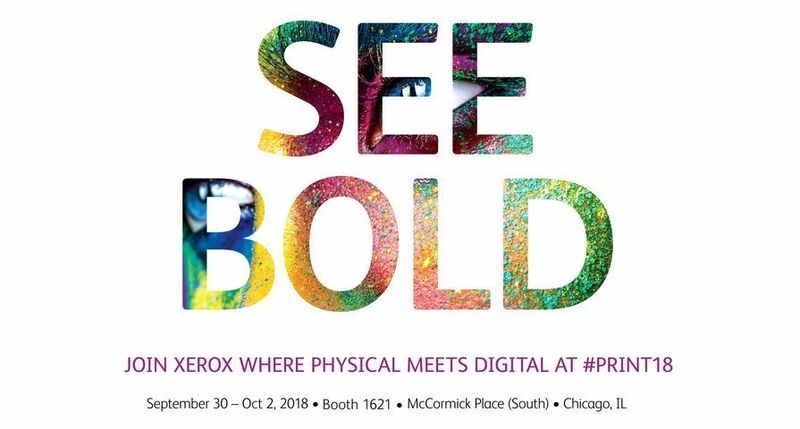 The three day conference, branded "The Xerox Forum", saw over 1,000 customers and partners attend a series of seminars and presentations on the future of digital printing. 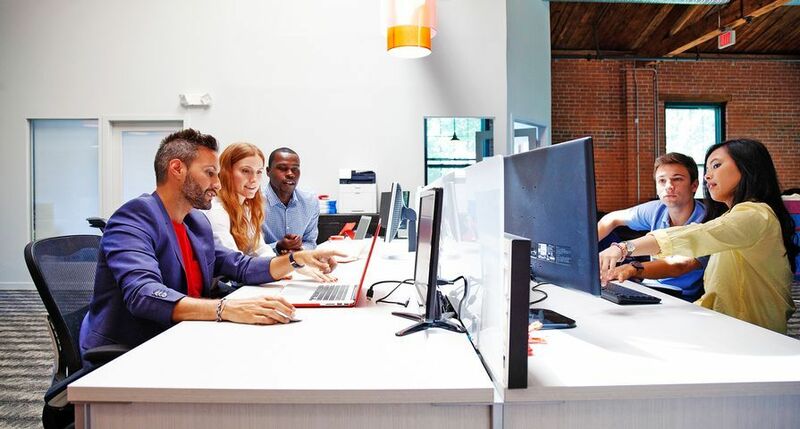 Xerox and its partners demonstrated technology, workflow, business development tools and applications to help in-house production and graphic arts industry customers capitalise on the market opportunity and to build their businesses. 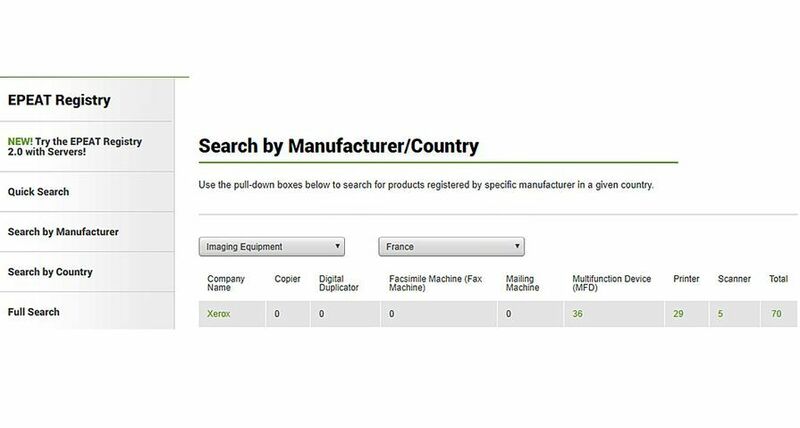 "With digital printing representing only a small percentage of the European print market, there is enormous potential for it to grow. 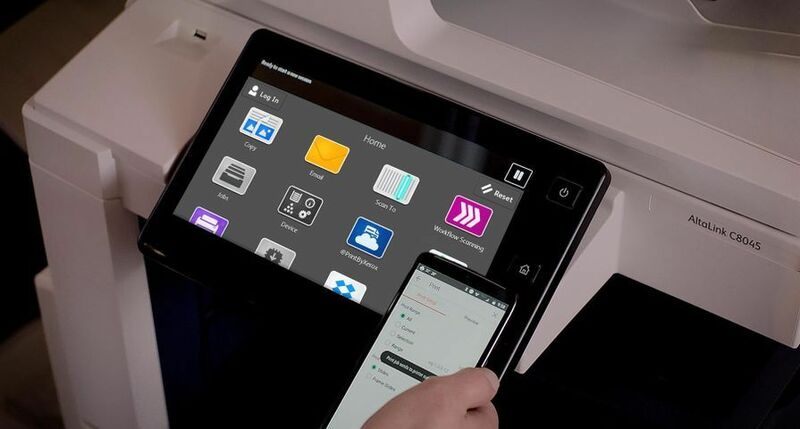 At the Xerox Forum we presented to our customers a whole range of new applications and tools to enable that growth," said Valentin Govaerts, Senior Vice President, Production and Graphic Arts Industry, Xerox Europe. 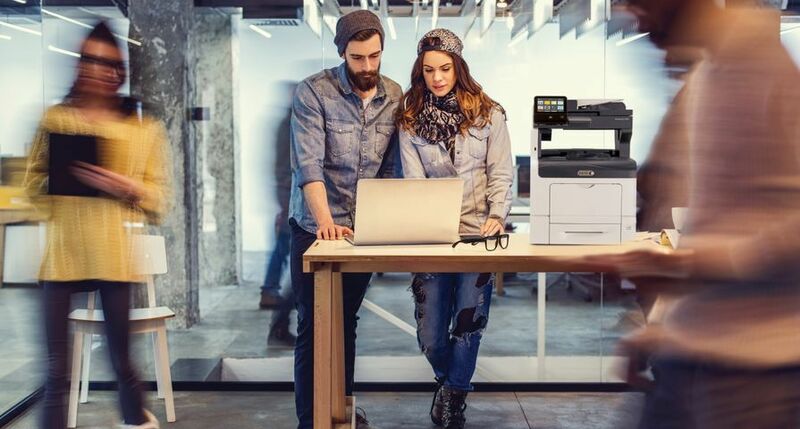 A number of significant technology announcements were made at the Forum including additions to Xerox's monochrome, colour and workflow product ranges. 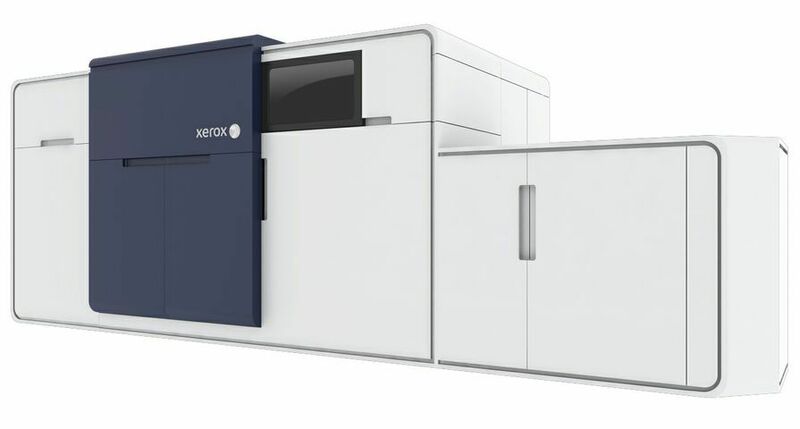 "The seminars I attended at the Xerox Forum represented the leading edge in digital printing thinking. I am certain that my organisation can benefit from these exciting new applications," said Mr Dominique Augiron, of MBDA, the missile systems division of EADS. 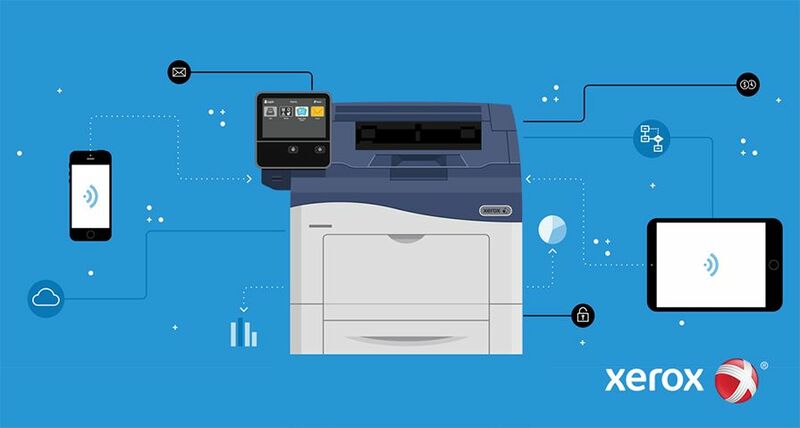 Andy Tribute, a leading print industry consultant, also attended the event: "The digital print strategy presented by Xerox at the Forum received a very positive response from customers. I am convinced that it is the right approach."